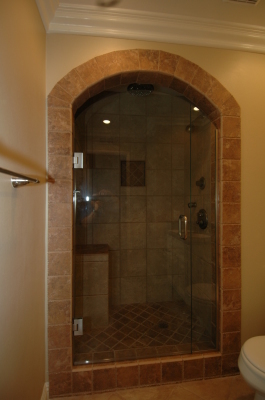 A beautiful glass shower enclosure is the centerpiece of any bathroom. 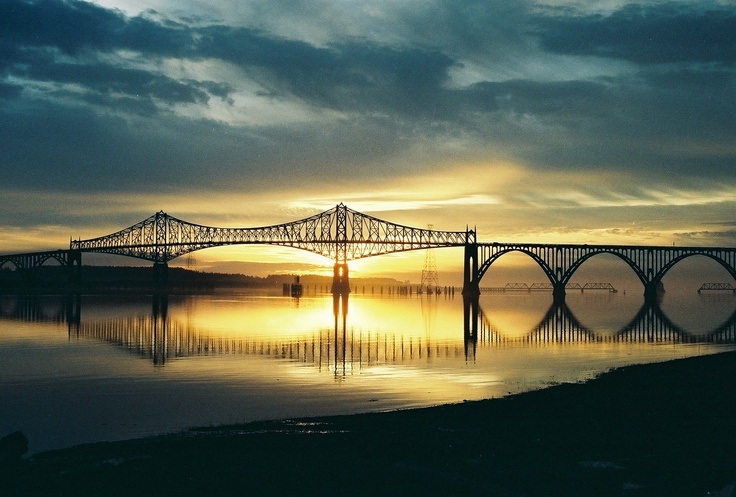 It anchors the room, directs the light and significantly increases the value of your home. 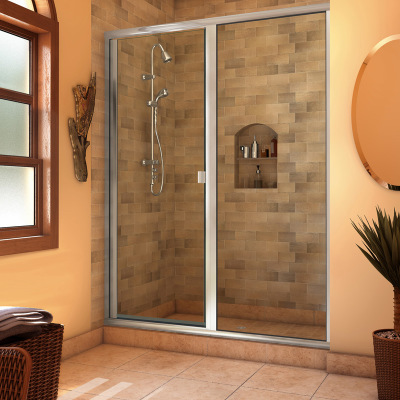 From basic framed shower doors to elaborate custom heavy glass shower enclosures, West Coast Shower Doors & More offers it all.